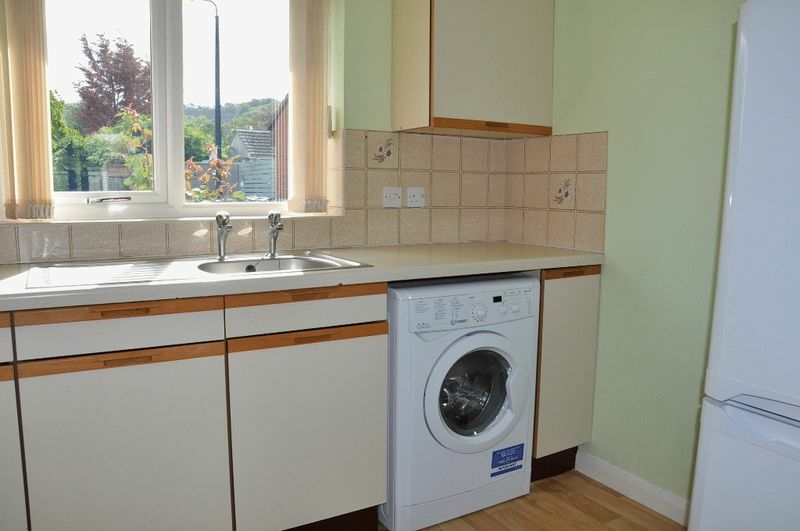 SEMI detached bungalow in good condition in quiet close away from main roads yet centrally located for amenities. 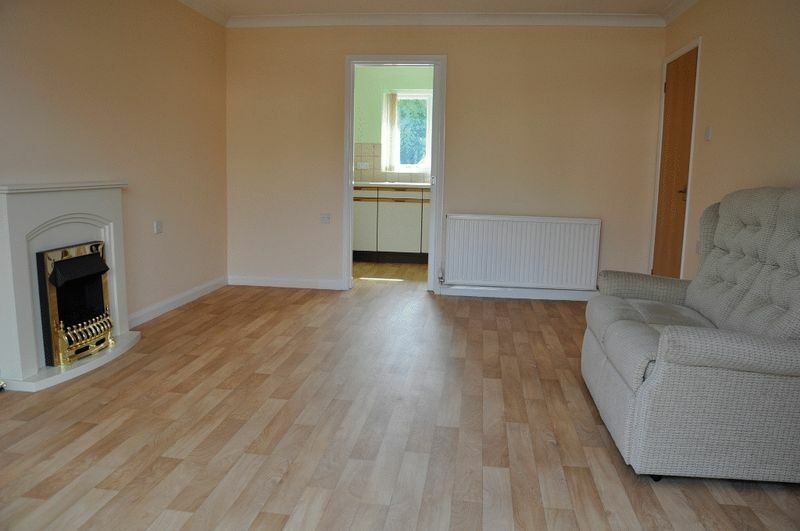 Living/dining room, kitchen, two bedrooms, bathroom. 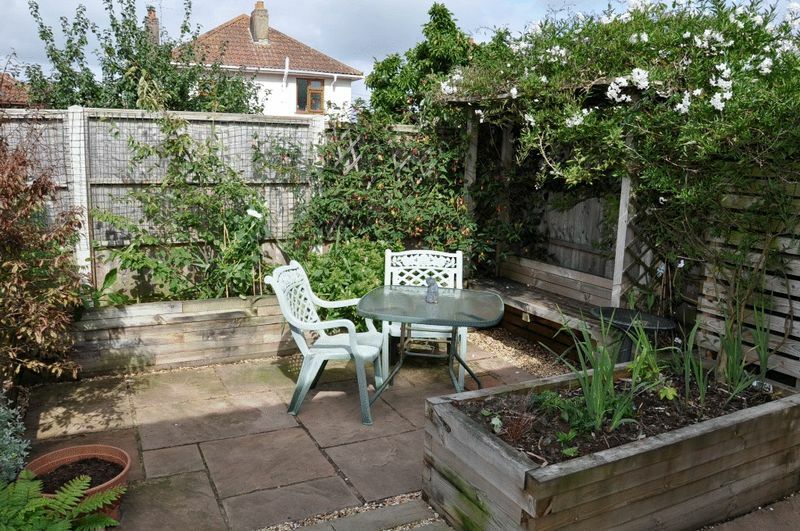 Stunning rear courtyard garden, gas C/H, D/Glazd. Over 60's Only. From the offices of Parkers in Backwell proceed over the traffic lights into Dark Lane. Take the second right into Summerlands and the property can be found at the end of the right hand side. 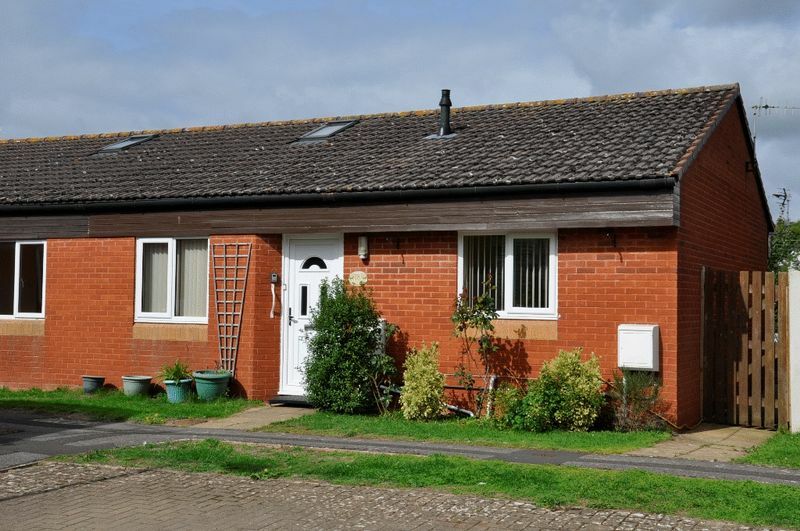 This semi detached Retirement bungalow for the over 60's has been very well maintained and is offered in good decorative order. 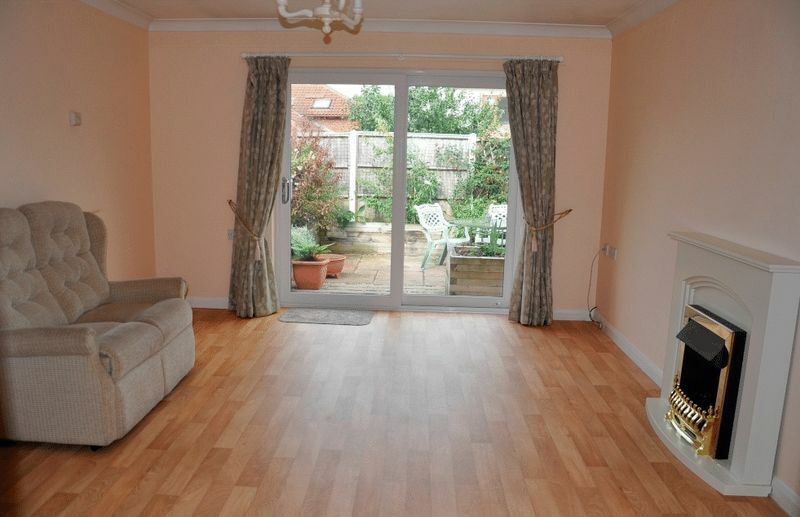 The property has a good size living/dining room, kitchen with fitted appliances, two bedrooms and wet room. 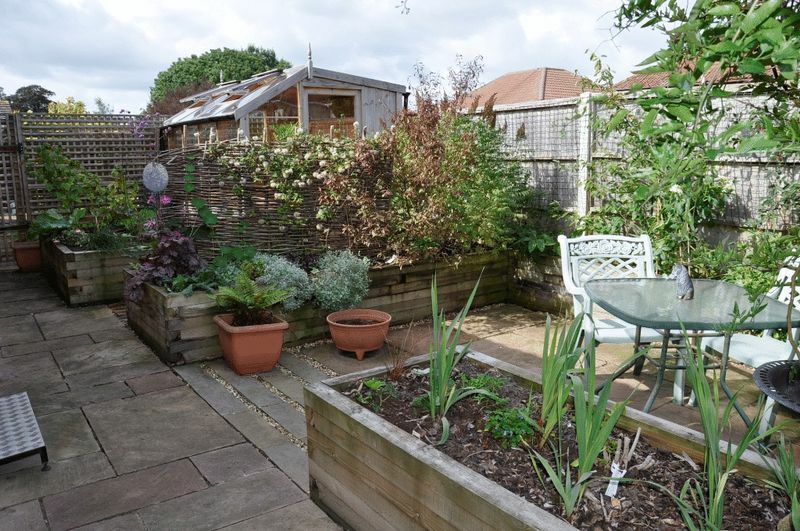 It also has a compact and stunning rear courtyard garden with raised beds, arbour covered with jasmine, greenhouse and a wide variety of flowering shrubs and perennials. Upvc double glazed door into hallway, large walk-in cupboard providing storage and wall mounted 'Worcester' gas fired boiler supplying domestic hot water and central heating. 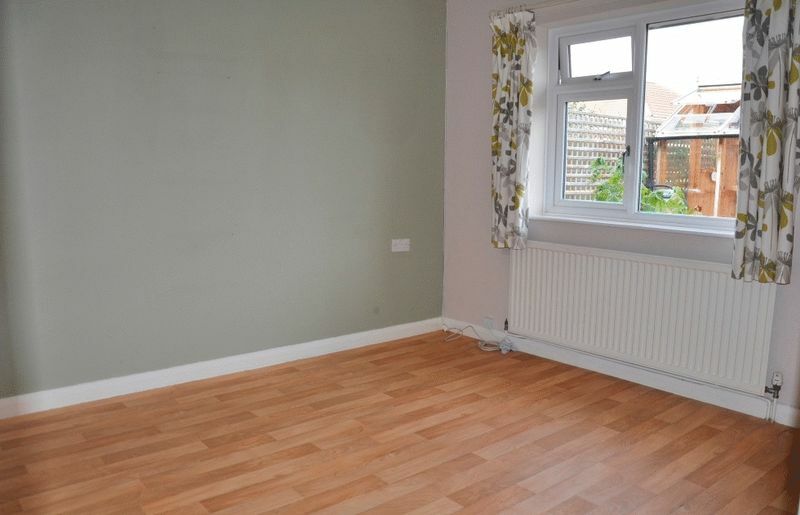 Access to loft space, single radiator and coving. 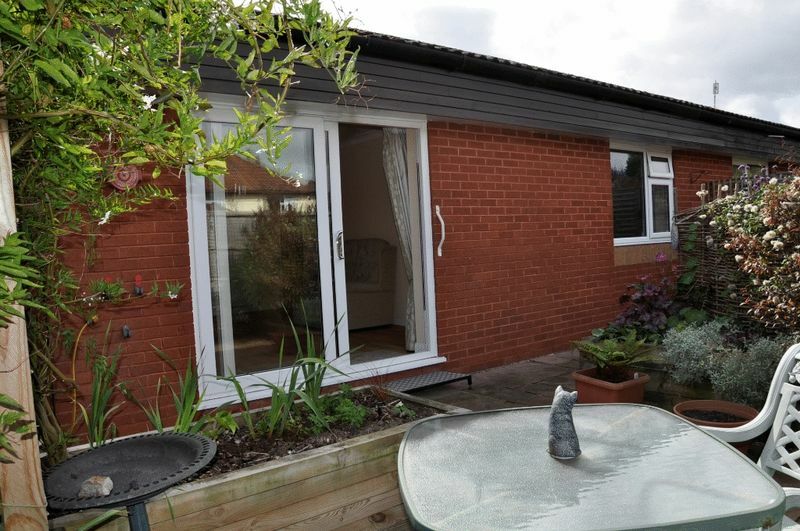 Upvc double glazed sliding patio doors opening onto rear courtyard, double radiator, feature fireplace with inset electric fire, coving, television and telephone point. Upvc double glazed window to front looking towards Backwell Hill. 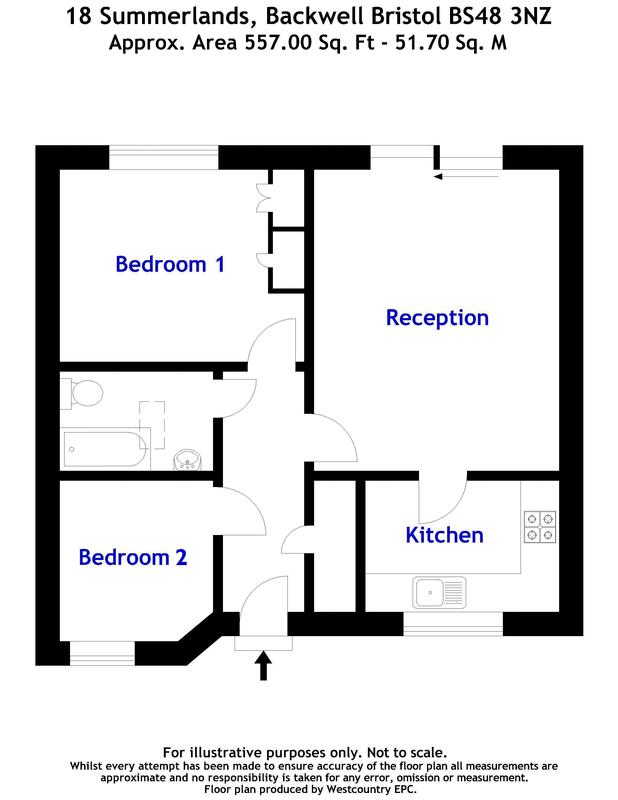 High and low level units with built-in oven, hob and extractor hood, plumbing for automatic washing machine, space for fridge/freezer, laminate work surfaces to tiled splash backs, stainless steel sink unit, coving. Upvc double glazed window overlooking the rear garden, single radiator, coving. 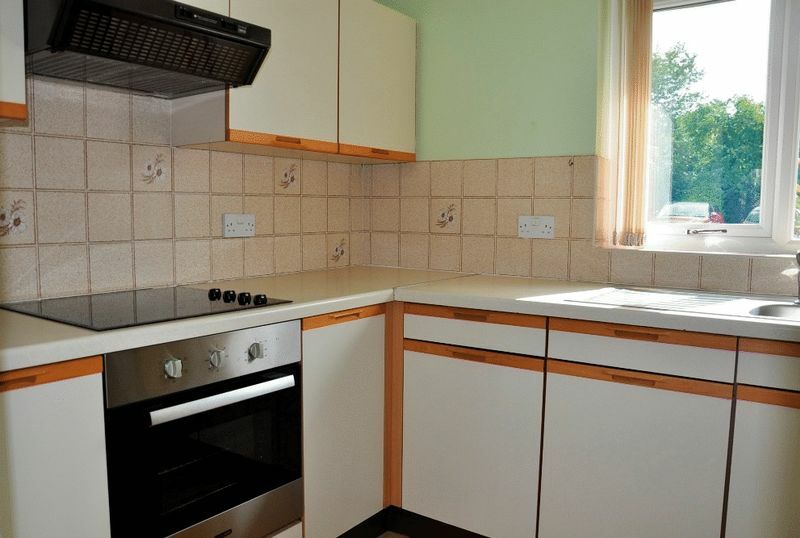 Two large built-in cupboards providing hanging and shelving space, telephone and television point. Upvc double glaze window to front, radiator, coving. Walk in wetroom with shower, pedestal wash hand basin, low level w.c., heated chrome towel rail and wall mounted electric heater, skylight and coving. Small lawned area to either side of the front door with some shrubs, outside lighting and water supply, access to the side to the rear garden. Parking is available for residents and visitors. Well designed delightful rear courtyard garden arranged into a seated area with coffee table under an arbour clothed in Jasmine, there are raised beds that enclose this area full of flowering shrubs and perennial plants. 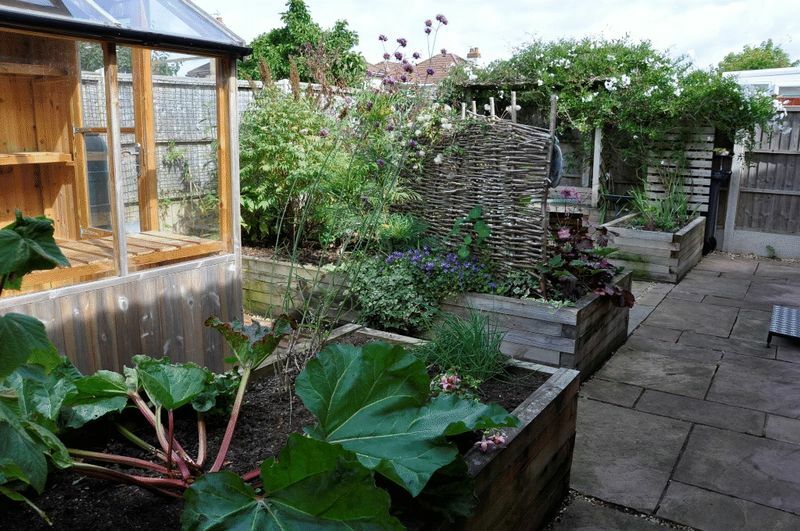 There is also a greenhouse and further raised bed for fruit and veg. Access to the side to the front of the property.